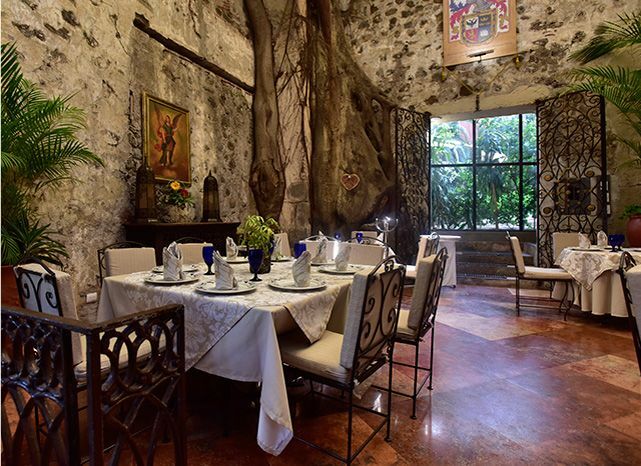 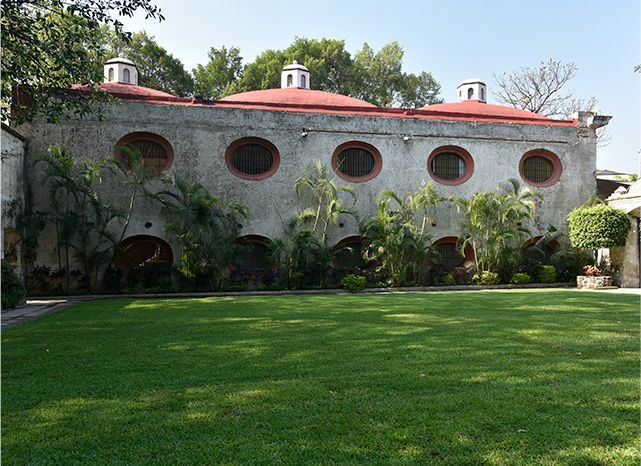 Located only 10 minutes from downtown Cuernavaca. 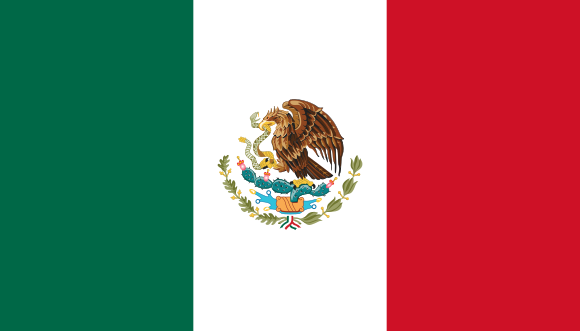 High expectations are he la KEY to achieving everything. 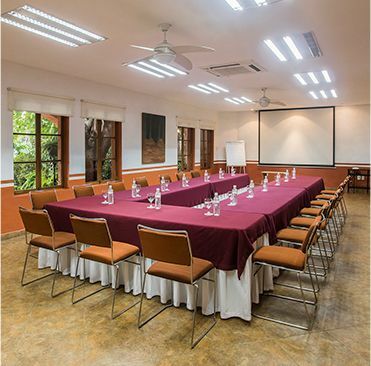 Call us at 01 800 220 7697 / 01 800 777 315 8844. 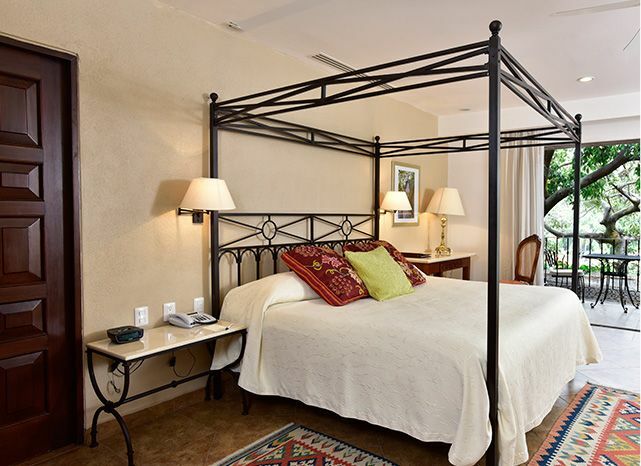 ROOMS Rest and relaxation in a unique environment. 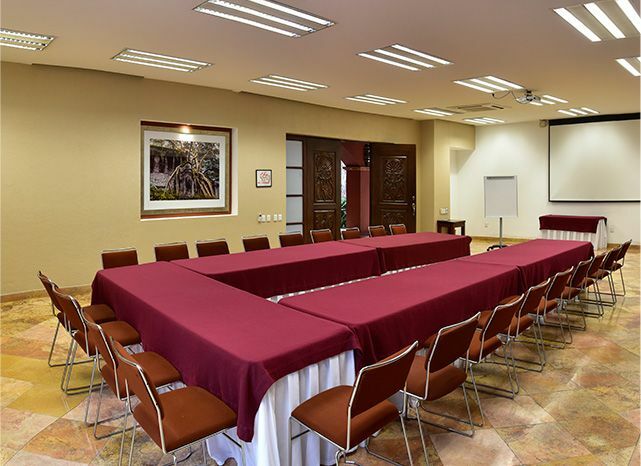 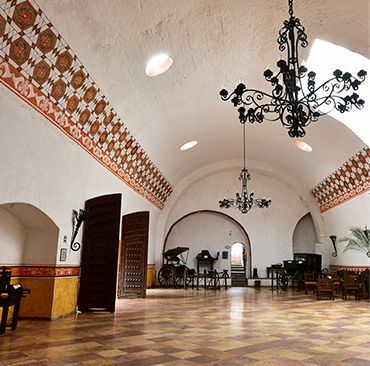 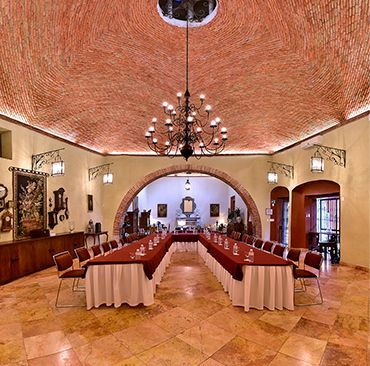 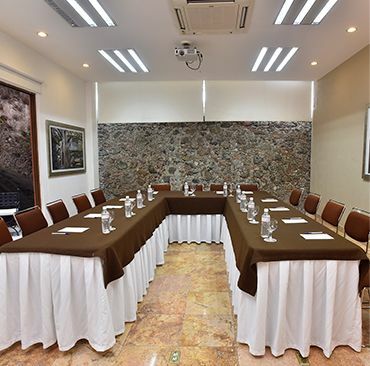 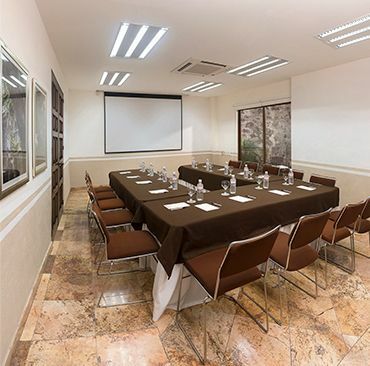 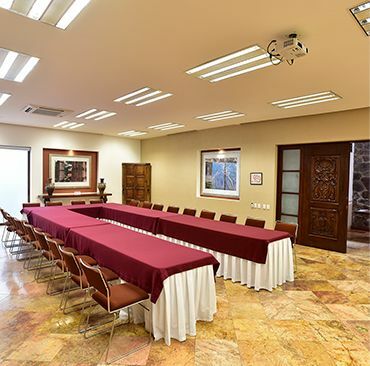 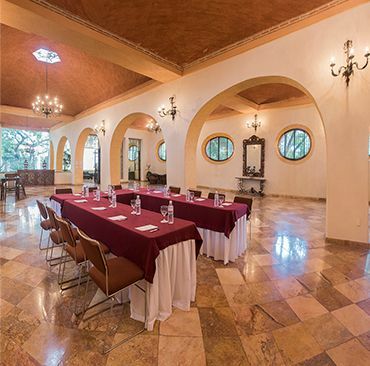 We are the difference in the success of your work sessions and gatherings; our meeting rooms still have details of the original Hacienda structure. 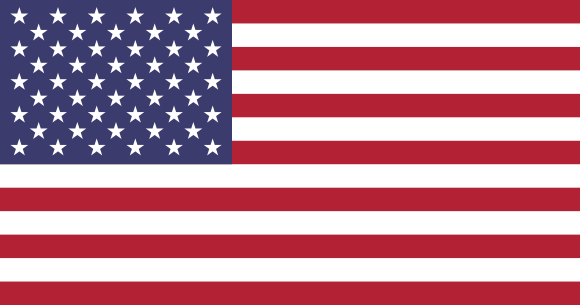 · Rent of audio and video equipment.